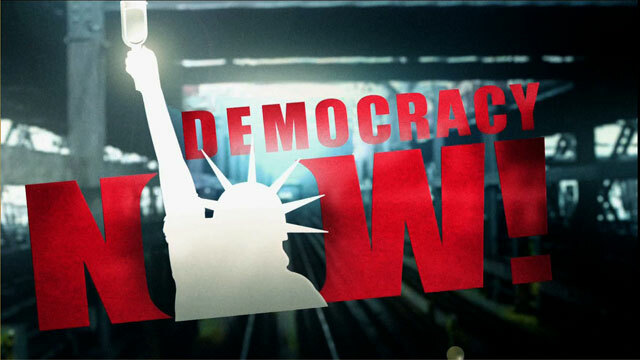 Shows featuring FRANK WOLF | Democracy Now! Congressman, a conservative Republican from northern Virginia. He just returned from East Timor and he is now calling on the Clinton administration to prioritize the Indonesian occupation of East Timor and show that he is not tainted by campaign contributions from wealthy Indonesians.